If you’re planning a great weekend getaway or casino tour, let Waterloo Limo Services take care of your every transportation need. 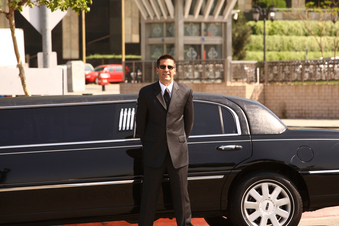 At Waterloo Limo Services we provide something special unlike other limo services in the area. We pride ourselves on professionalism and the ultimate in luxury when it comes to our limousines and party buses. We are dedicated to ensuring you and your guests have the most amazing casino adventure possible. Let us take you to downtown Kitchener, Waterloo, or Cambridge and explore the great racetracks and slots available there. If a further trip is more your vision, we can bring it to life. 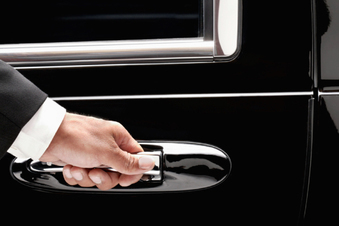 We cater to our client’s needs and requests unlike other limo services. In addition, we travel all over the Ontario area to casinos such as Sudbury Downs Race and Slots, Point Edwards Casino, Casino Sault Ste. Marie, and others. If your destination requires long travel, let us make you and your guests comfortable. 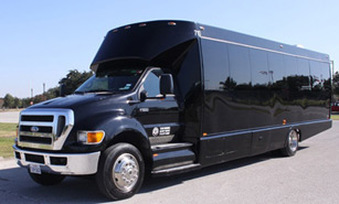 All our party buses are maxed to fit 56 passengers, and are quite able to accommodate large families and parties. You’ll travel and arrive in style to your different locations, having a blast and making unforgettable memories. We are your one stop limo service team. We offer great pricing and packages for special occasions, and team up with local casinos to give you the best deals possible. Find out what’s in store for you by contacting us today. Casino tours in one of our limousines or party buses is great for family get-togethers, a night out on the town, and bachelor and bachelorette parties. Our drivers take great care and adhere to tight itineraries to make sure our clients arrive to venues and locations promptly and safely. Leave the driving to us in the downtown area. We take the frustration out of maneuvering around a foreign city to those traveling or not familiar with Ontario and Waterloo. 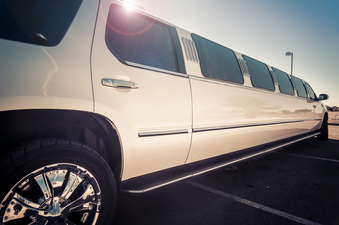 With Waterloo Limo Services, you’re in store for something unique and extra ordinary. Our limousines and buses are stocked with many different food/beverage options. We also offer VIP services. Find out which pricing and packages work best for you. A casino tour is the perfect way to relax and rejuvenate yourself. 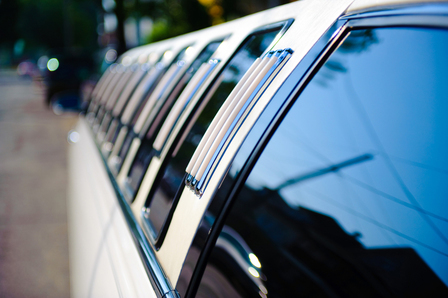 You’ll make a lifetime of memories along the way, traveling in sophisticated style with our transportation facilities. We guarantee a wonderful experience. If you’re planning a great weekend getaway or casino tour, let Waterloo Limo Services take care of your every transportation need. At Waterloo Limo Services we provide something special unlike other limo rental company in the area. We pride ourselves on professionalism and the ultimate in luxury when it comes to our limousines and party buses. If you are interested in reserving a Waterloo birthday limousine or party bus for your next casino trip, please call us at 226-241-8898 or fill out the form at the top right hand of your screen with any pertinent information about your needs. We will contact you as soon as possible to discuss the best possible solution for you and your party!